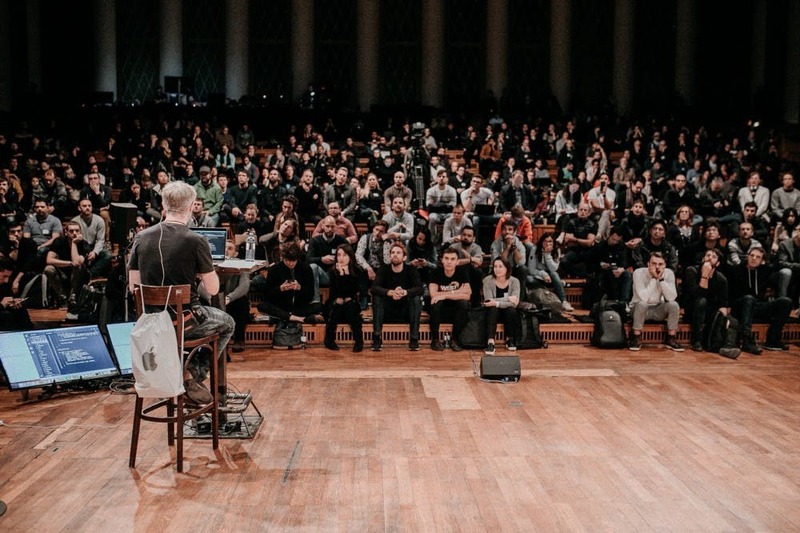 I think Web3 Summit is the only summit that could have their credit card machines break, bathrooms stop working, and no free alcohol and still retain probably all of their attendees. The resilience through the mayhem and mishap spoke to the undeniable quality of the attendees and content. Day Two was all about foundations, state machines, and chains. Phil Chen from HTC launched Exodus 1, Arthur Breitman click-baited us with Tezos, Zaki Manian (Cosmos) + Igor Barinov(POA Network) talked sidechains, sidechains, sidechains, and Gavin Wood got basically a standing ovation for his mindblowing live coding demo of the Polkadot Substrate which launched a new blockchain, on a new laptop, in 15 minutes. Everywhere I go, I am pulled deep into conversations not about prices and business models, but about impact and vision. As I mentioned, the Web3 Summit attendees not only have a collective vision of the future, but a shared mindset. They are determined to build a new world that isn’t limited by any social, economic, or political structure — one that is driven by pure boundless imagination. I hope to always be surrounded by people who will never stop talking about what future they are building for and will get just excited as I do over a live coding demo. So yes, there are no bathrooms, but I literally couldn’t care less. If you were at Web3 Summit and want to collaborate on a piece, reach out to me at abbey@onwardlabs.co or on Twitter at @abbey_titcomb. If weren’t able to attend, follow @web3foundation to find and watch the conference live streams to see what I’m talking about.